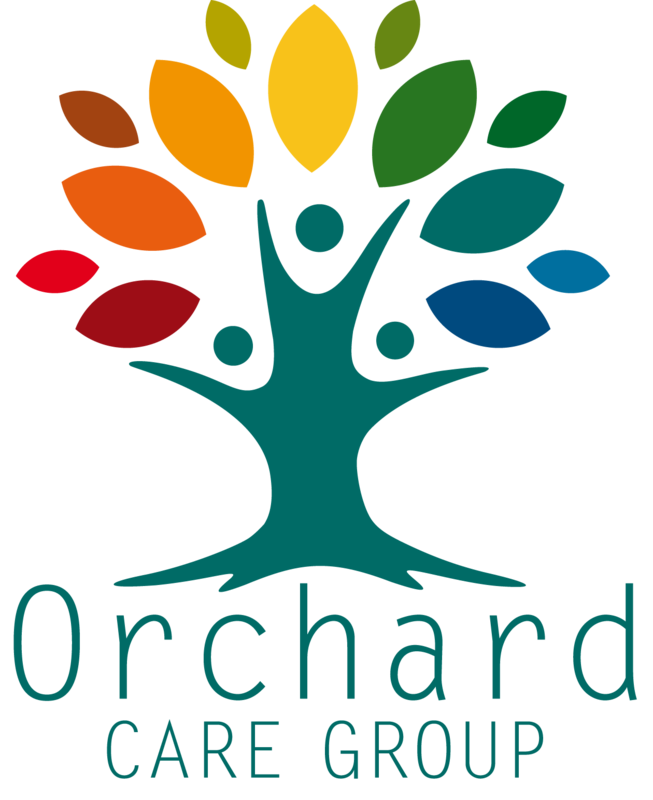 Orchard Care Group is very much a family run company. Owned and directed by husband and wife Dave and Gemma Atkins. Dave and Gemma are extremely passionate about the positive difference that Orchard Care Group makes in peoples lives. Dave and Gemma have been working together within the Care industry since 2009 when they first started with Cherry Tree Care Home along with Dave's Mother Helen Atkins. The 3 worked hard to develop and grow Cherry Tree Care Home (formally The Crest) based in Coedpoeth from a 17 bed Residential Care Home to a fully extended and refurbished successful 37 bed EMH Care Home, specialising in dementia. Joining the Group in 2017, Dave's sister Mrs Jenny Holland our Finance Manager who is a key role to Orchard Care Group based at the head office at Bay Tree House, Norman road. Following the success of Cherry Tree Care Home the next step was expanding to Bay Tree House (formally Plas Newydd) in 2017 . Dave and Gemma are both very driven and worked in partnership to complete another extension and full refurbishment from 36 bed to 46 single bedrooms, all ensuite and addition communal areas tea room, library and courtyard of which they are extremely proud of.